Staff and residents can often be seen sharing a laugh together in the corridors and residents catch up with each other over a cuppa or shared interest. 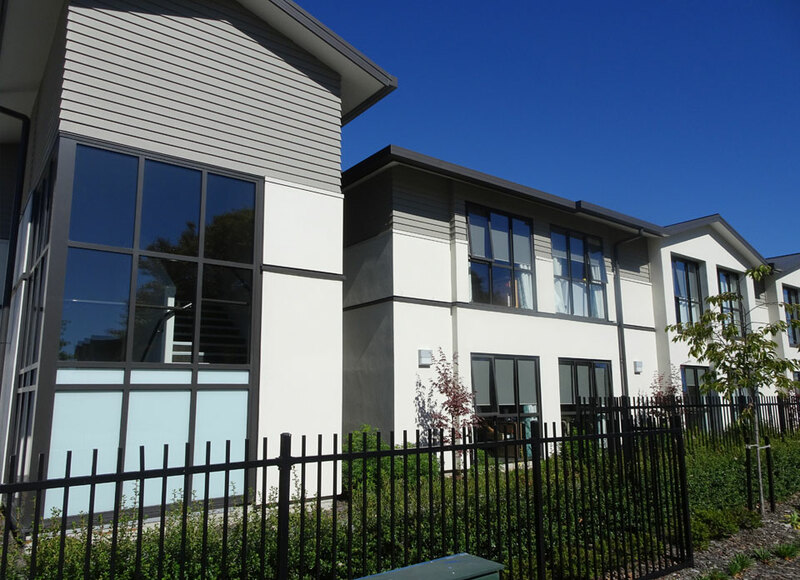 Located in the heart of Papanui, WesleyCare provides the very best care to people needing to transition from living in their own home to a more comprehensive support environment. 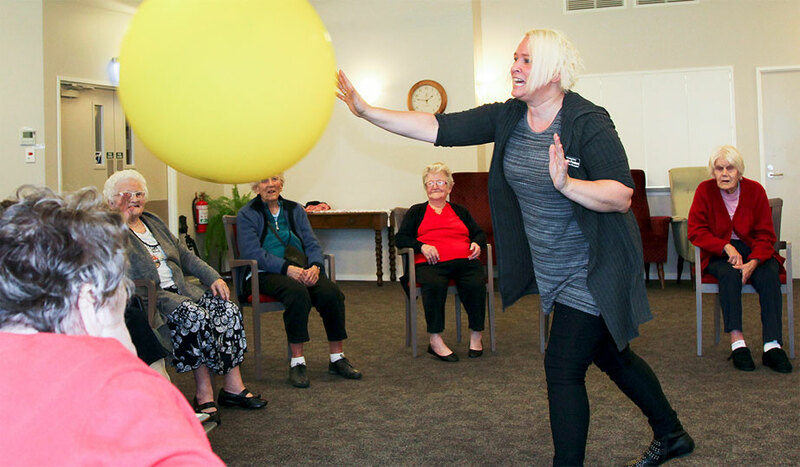 It provides a range of care from rest home and hospital level care through to respite and palliative care. 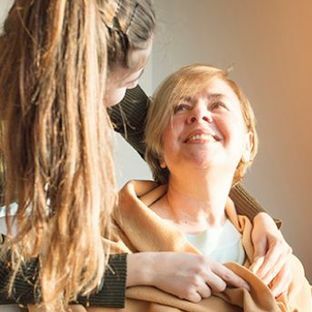 WesleyCare provides the support needed by residents and their loved ones that meet their unique needs. Family and friends are welcome at WesleyCare at any time - there are no set visiting hours. We want to encourage family to visit residents in their new home as often as they like. When Mum was assessed as needing hospital care it all happened so quickly. The team at WesleyCare made the difficult transition seamless. We sincerely thank you for all the love and care shown to our lovely mum and all our family during her time of greatest need. She loved her ‘home away from home’ and was very happy. The staff greeted us with courtesy and thoughtfulness. We appreciated their friendliness and all of them said to us as they left the room “please ring the bell if there is anything else we can do”. We are very fortunate to have our mother looked after by lovely staff – thanks again. Having undergone an extensive redevelopment, WesleyCare is now a new and modern 108 room facility with hospital level care, resthome level care and palliative care available. WesleyCare has all the comforts you would expect from a new and modern facility. It also provides a number of services to make your time here as comfortable as possible. 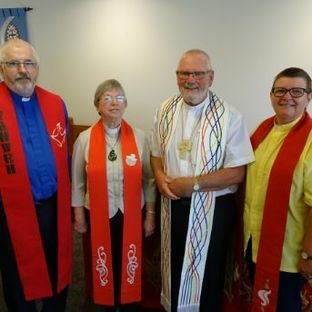 Jill van de Geer and Michael Greer bring a wealth of ministry experience to the role of chaplaincy.